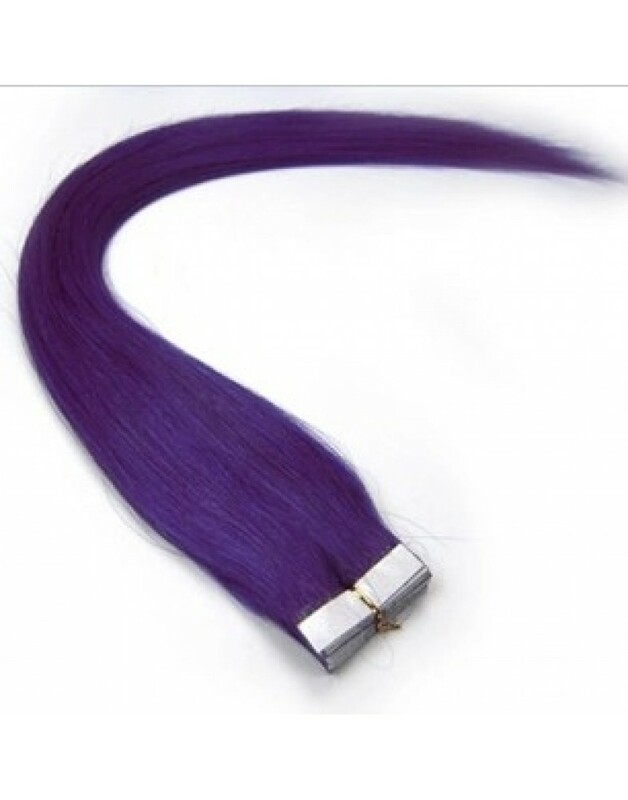 1.We recommend 1 set of this item(100g of hair) for a full head,2 or 3 sets for finer hair. 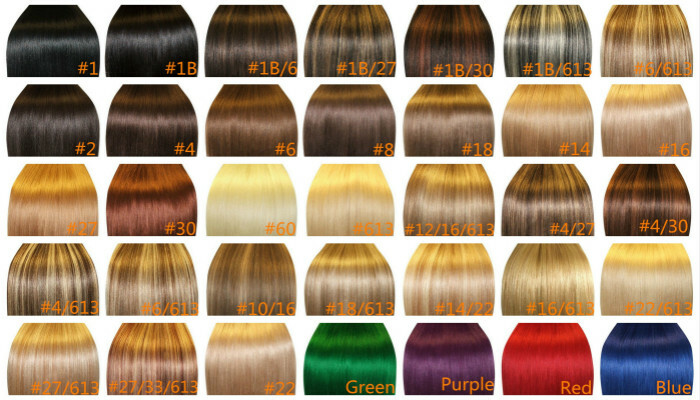 2.Can be washed, heat styled,top quality, tangle free, long last. 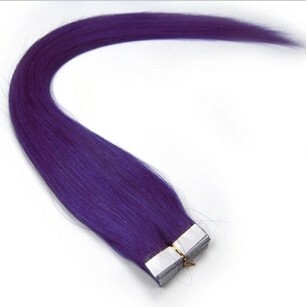 3.Wide weft with clips, easy to apply. 4.Our hair extensions are made of 100% real human hair. The weight is the actual one as advertised. 5.You can cut the extensions. We recommend giving them a trim or cut to get the style you are looking for.